--Over 170 CFO events around the world every year. --Camp Council Rings and leadership teams as they plan and deliver these events. ​--2019 Annual Meeting of the North American CFO's: The Advisory Council Ring, The Council of Leaders, the Council of Camp Representatives, May 22-28 at Inspiration Hills, Inwood, Iowa. --2019 Young Adult CFO Retreat, May 24-28 in conjunction with the Annual Meeting. --The 12th International Camp will be in North America, probably in 2022. Pray for the place and time to be arranged. ﻿Thank you for your generosity and contributions! We depend on God to move His people to pray and give, and we thank Him and you for your donations. 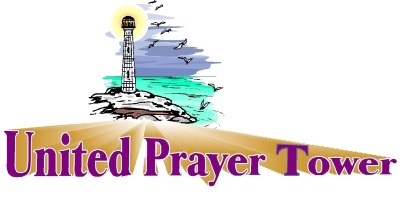 The old UPT logo provided by Sharon Witt.